Despite popular belief that the origins of gin lie in Holland, it is Italy that can lay claim to this most delicious spirit. Along Italy’s Salerno Coast in 1050 AD, Monks blended locally foraged juniper (“ginepro”, in Italian) with spirit in the Monastery kitchens to create what we now know as Gin. Malfy Gin is distilled in a family run distillery in Moncalieri, Italy by the Vergnano family. 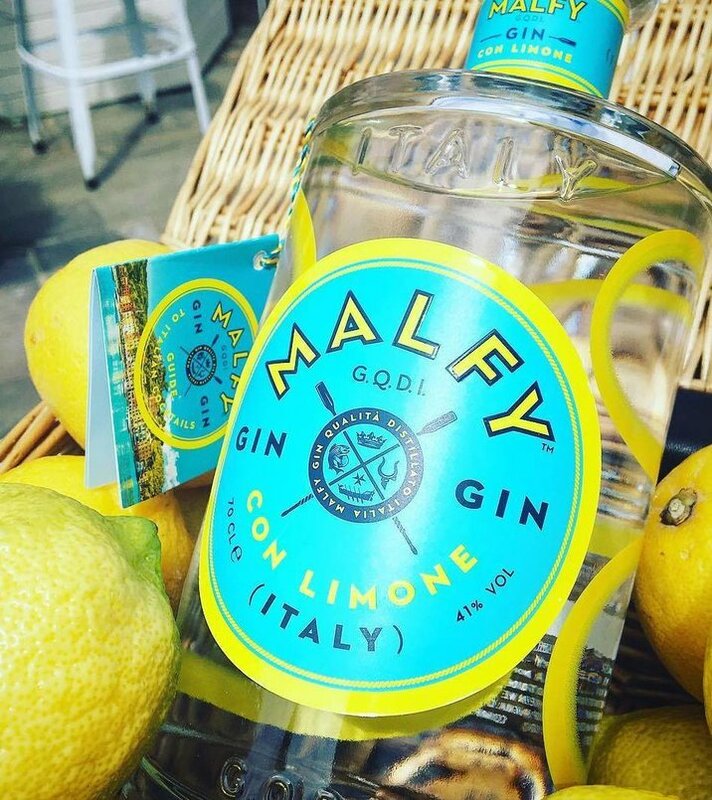 Although the spirit is infused with Italian Juniper and five other botanicals it is the infusion of the famous Italian Coastal lemons, including some from the Amalfi Coast, that give Malfy Gin it’s unusually fresh and zesty aroma and palate distinguishing it from other traditional, juniper-heavy gins. Being this delightful twist on gin is crafted from lemons near Amalfi—hence the name – it’s not a surprise that Malfy tastes like a gin morphing into a limoncello. Take a break from your lime, as this works brilliantly in a gin & tonic with a good squeeze of fresh lemon. 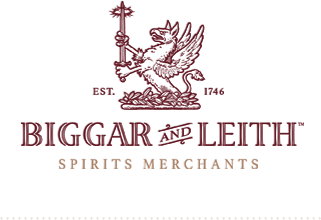 Spirits importer Biggar & Leith owns a small portfolio of fine spirits from established, family-owned distilleries who are dedicated to innovation and quality. 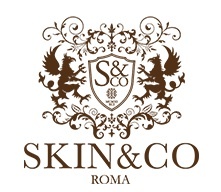 The company searches the globe for brands whose bottles transmit the passion, personality and stories of the people who make them. 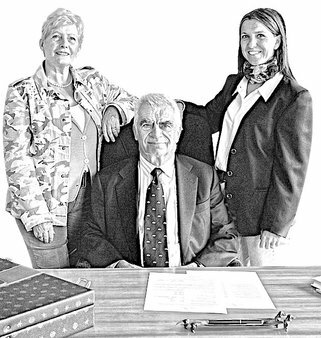 They are responsible for the launch of Malfy Gin – the first luxury Italian gin to be imported into the United States. “We were researching the history of gin – and there it was, staring us in the face; gin was invented in Italy – long before the British or Dutch. However, it wasn’t until we tasted the Vergnano family’s Malfy GQDI that we knew we had found a gin that represents the literal distillation of Italian quality, culture and craftsmanship. 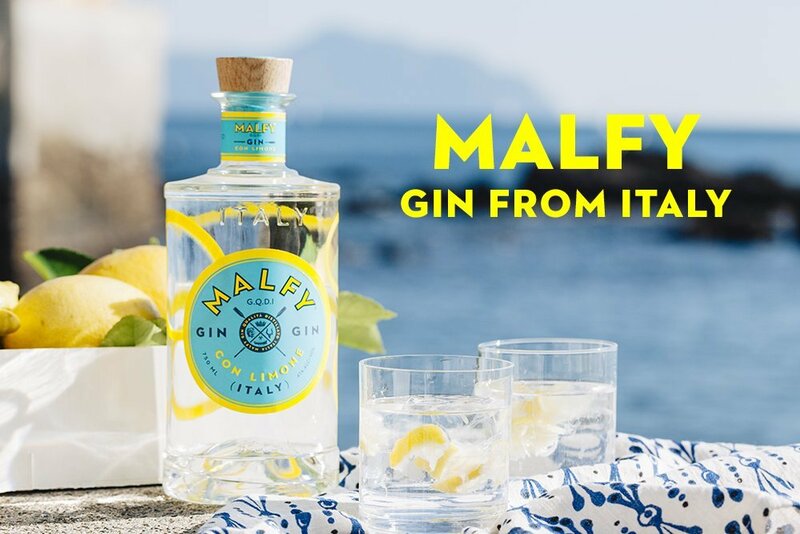 The infusion of the local botanicals and Italian lemons, which themselves have a rich history in Italian culture, give Malfy a distinctive twist.” Says Elwyn Gladstone, Founder of Biggar & Leith. 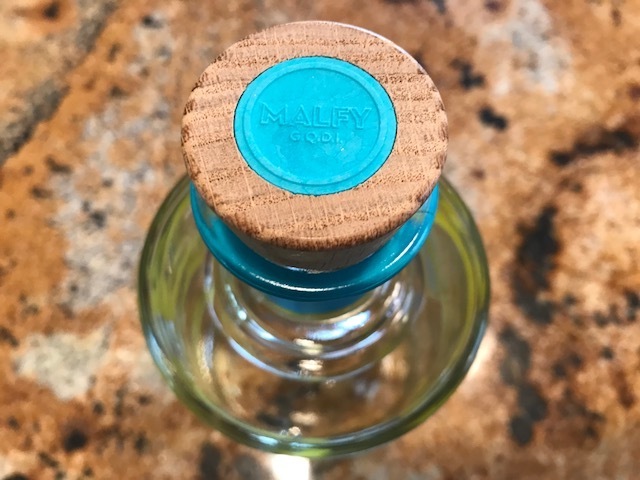 Malfy GQDI™ (which stands for Gin di Qualità Distillato in Italia) is packaged in a glass bottle screen-printed with an artistic expression of lemon peels and overlaid with a sea-blue label representative of the Mediterranean. Malfy’s stopper is crafted from Italian oak. The gin is distilled in the Vergnano family’s traditional vacuum still and is bottled at 41% alcohol by volume. Malfy Gin lends itself to many delicious cocktails and mixed drinks – for example, it is perfect for a classic Gin & Tonic (with a slice of lemon or course!) or a Malfy Martini and it puts the ‘Real’ into a Real Negroni. Punzoné Organic Vodka - JUST POUR IT!